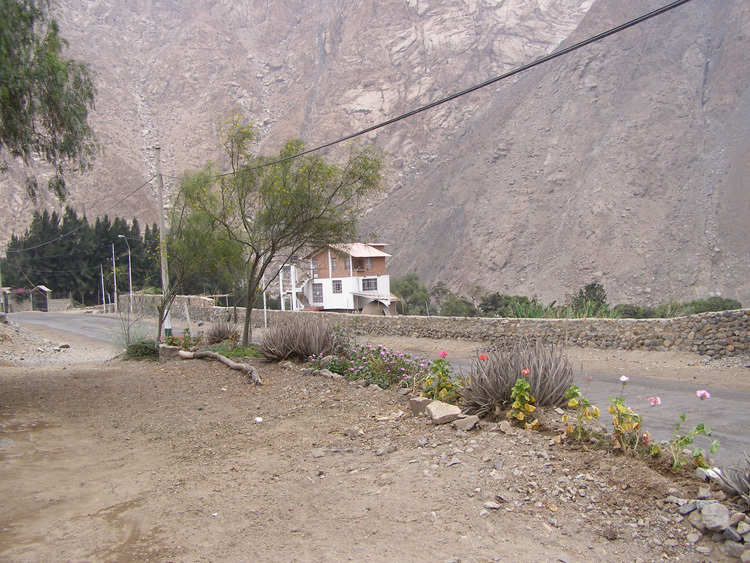 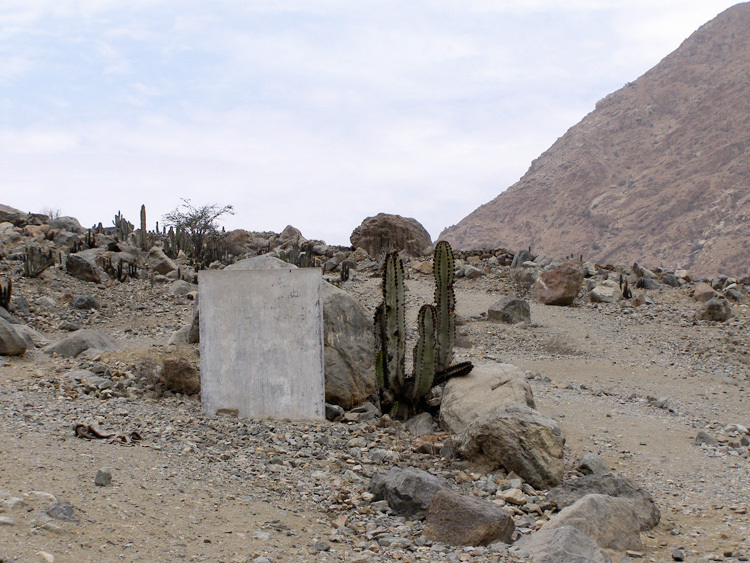 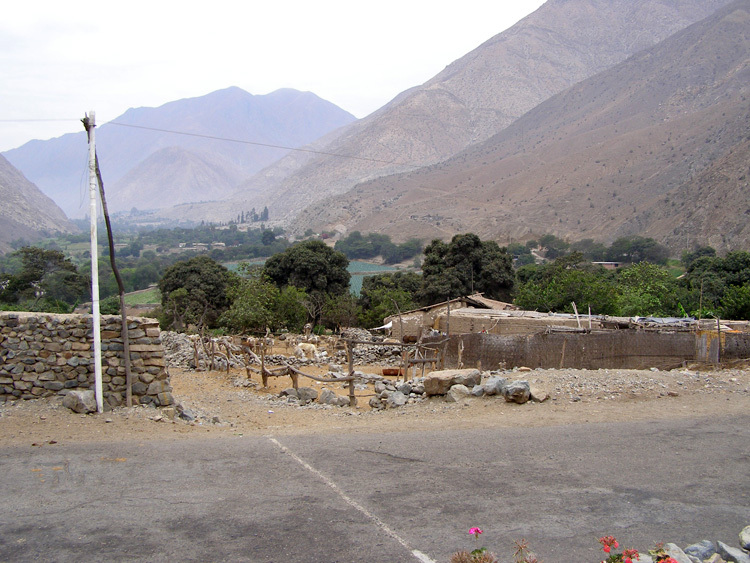 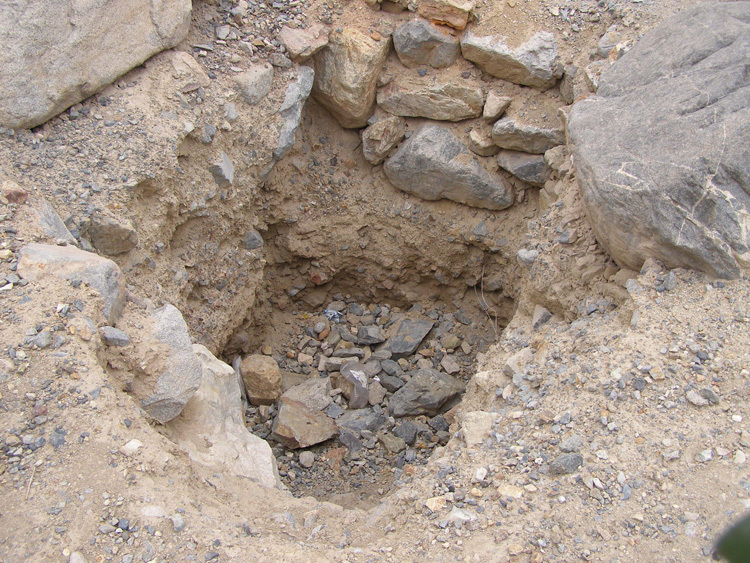 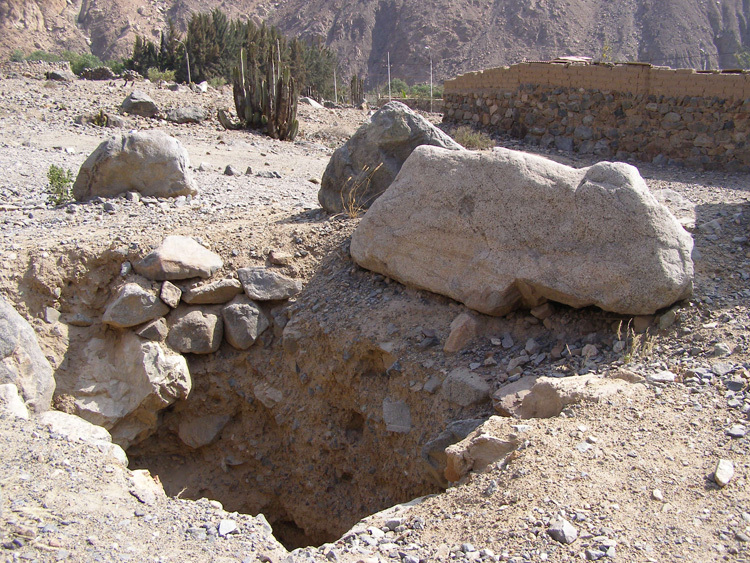 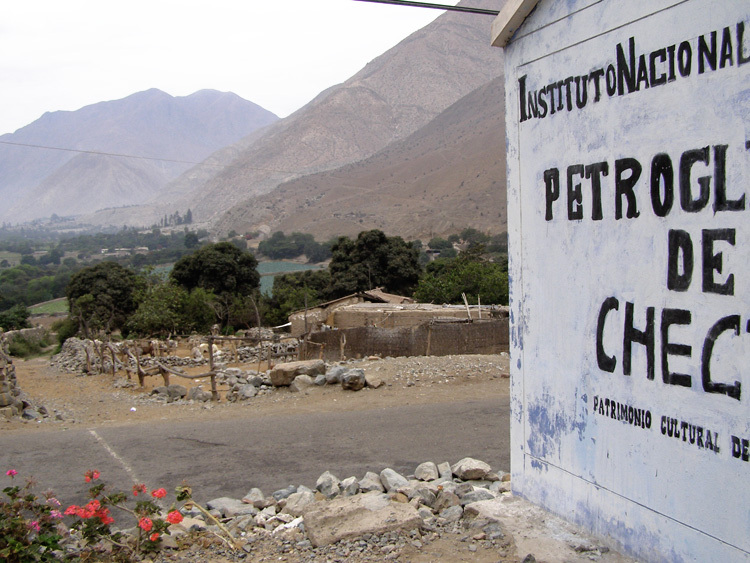 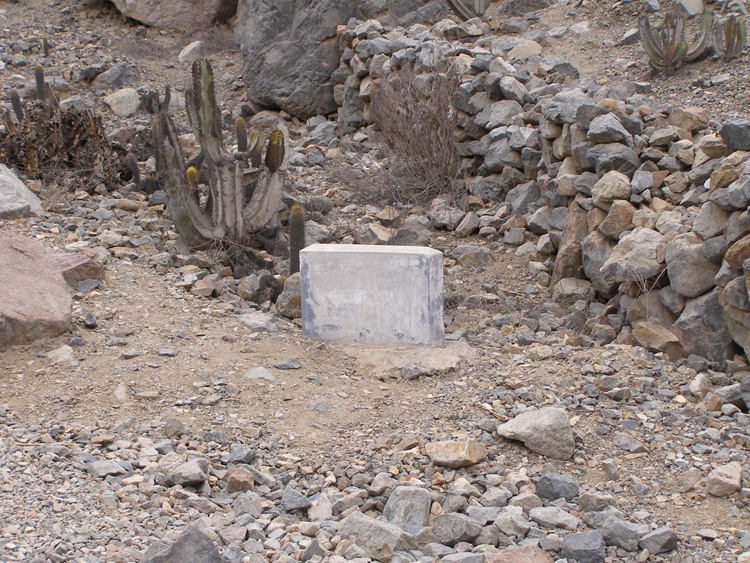 This gallery of images from the archaological site of Checta, located in Canta Lima, Peru, demonstates the need for a preservation stategy. 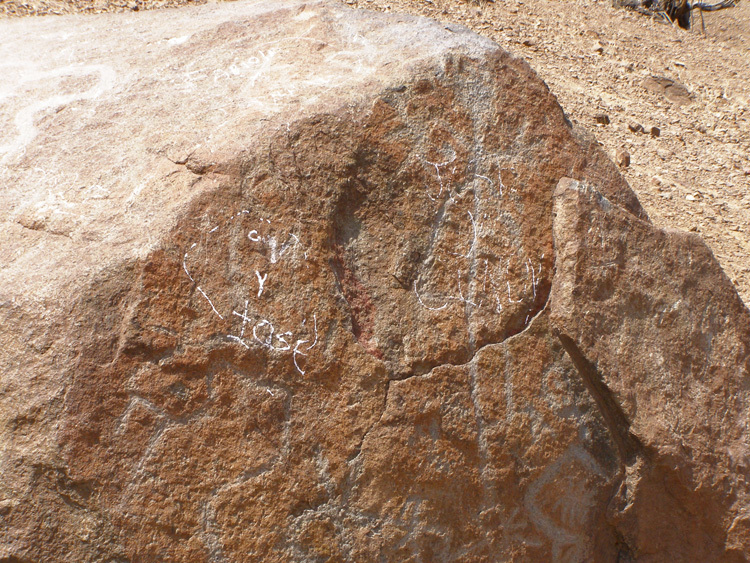 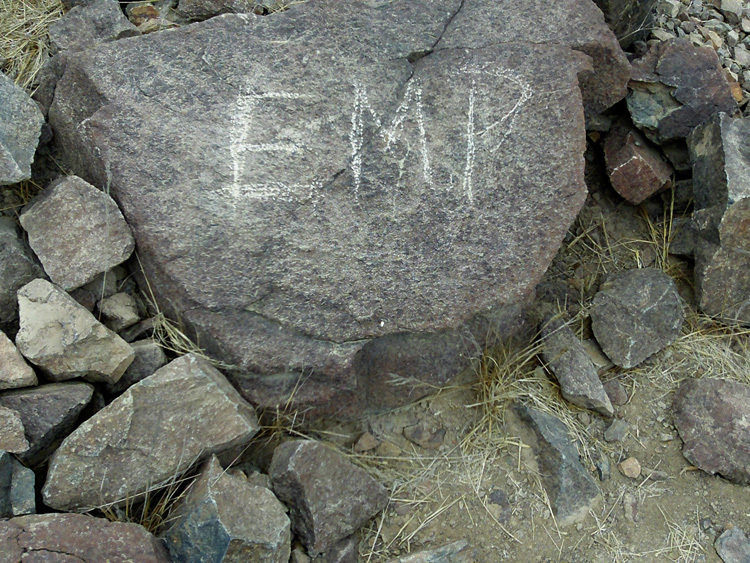 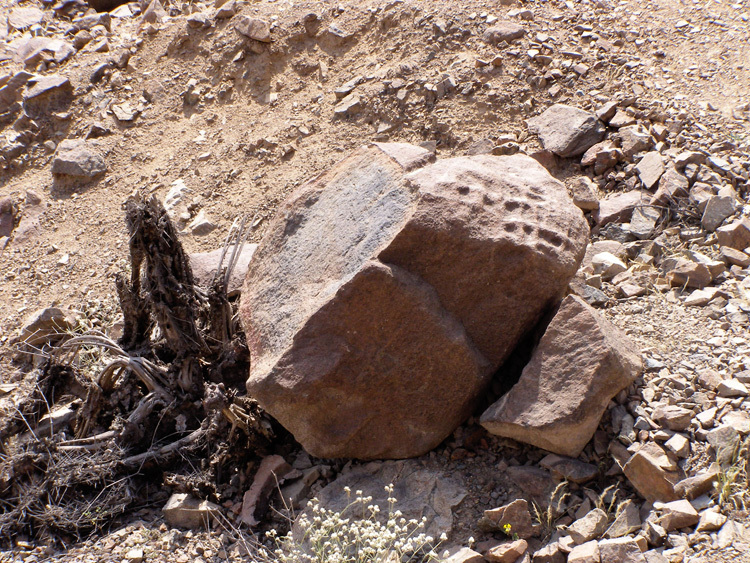 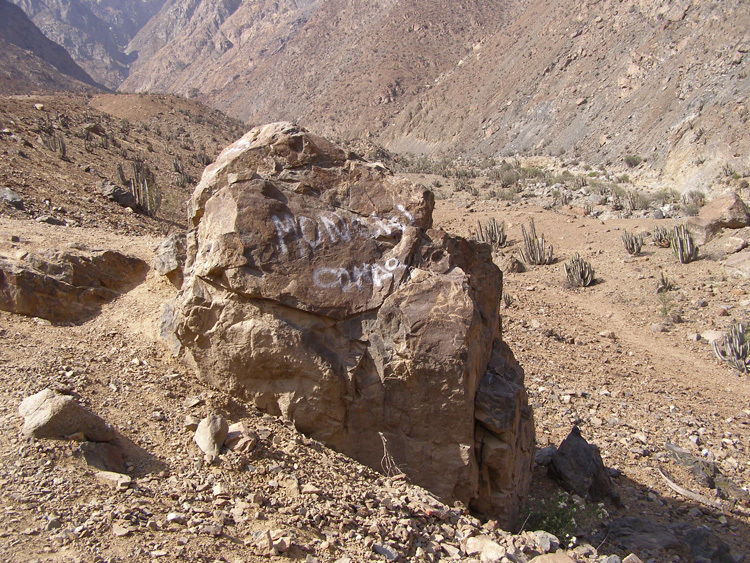 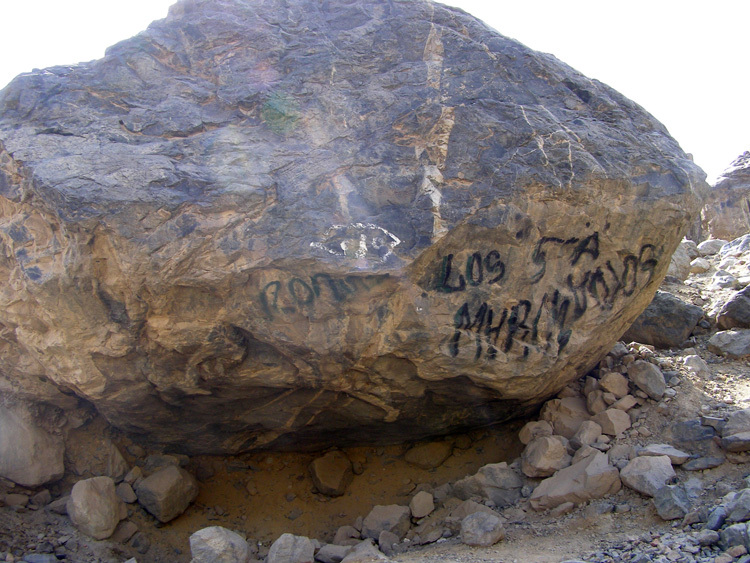 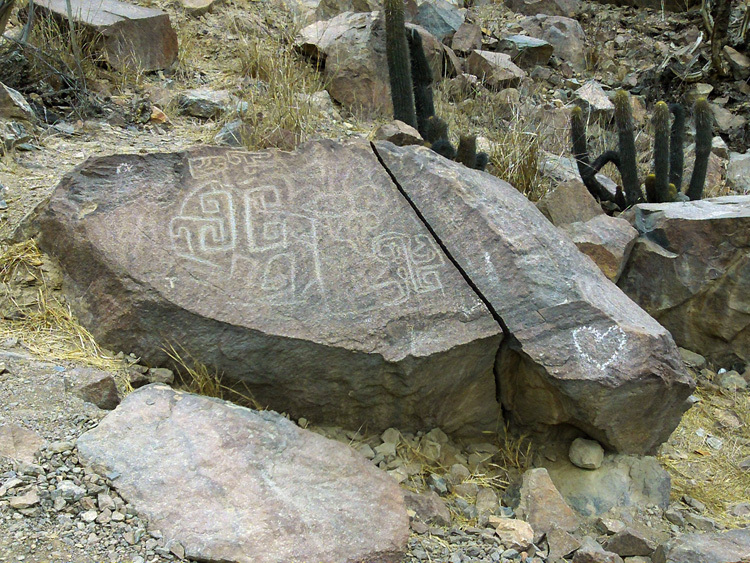 The petroglyphs are being destroyed by graffiti as well as the result of development in this region, whereby rocks are being removed from their original location and displaced, concealing the carvings from further research and documentation, if not causing their total destruction. 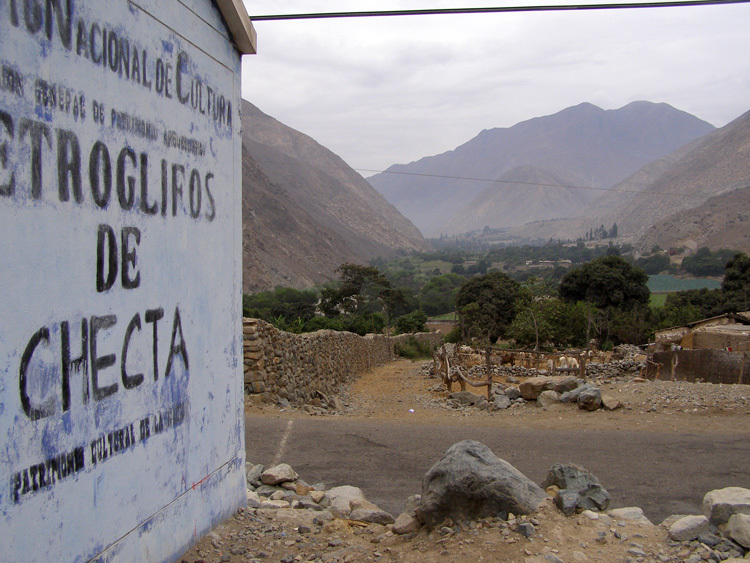 The preservation strategy, as Martin Barco points out, must incorporate both levels of awareness - at the local level of awarenesss and at the municipal level of future development.